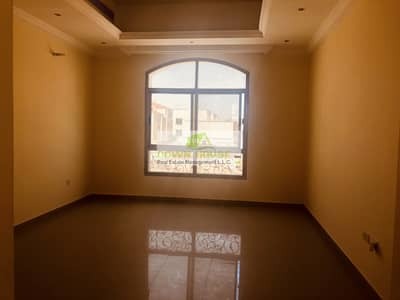 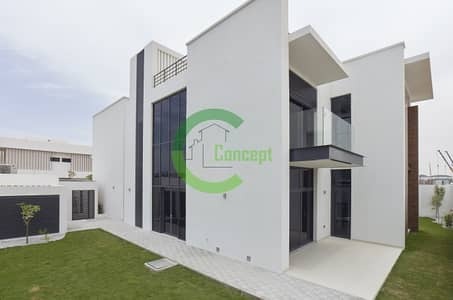 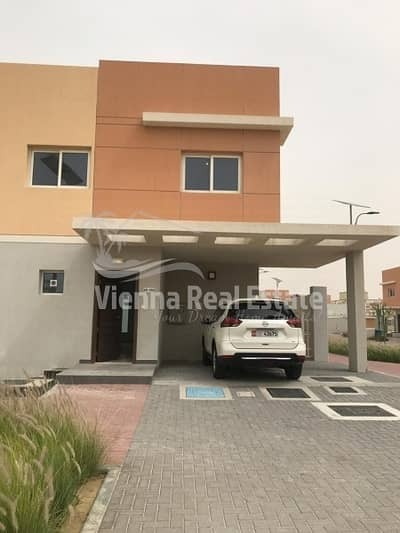 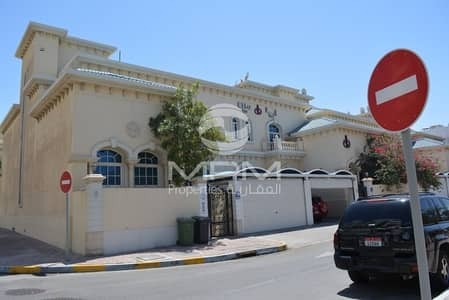 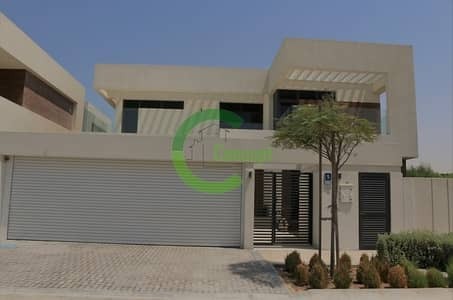 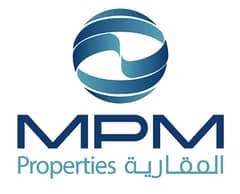 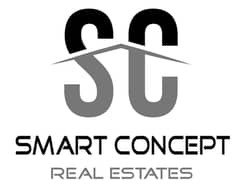 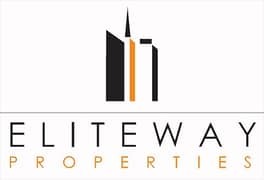 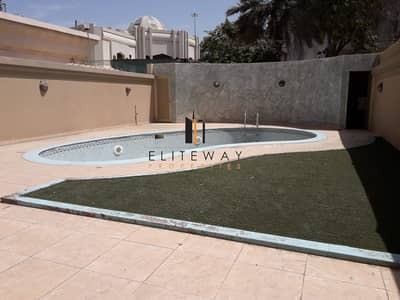 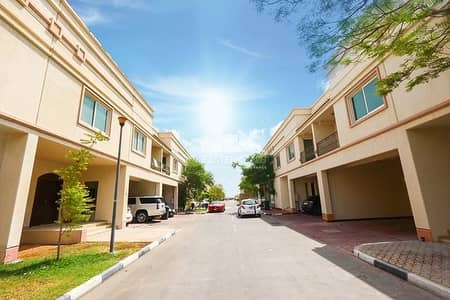 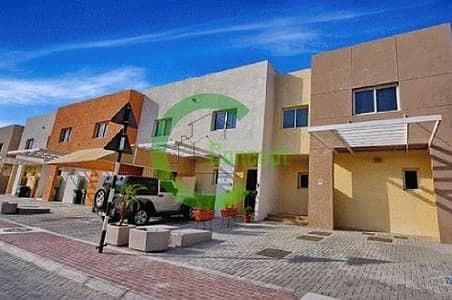 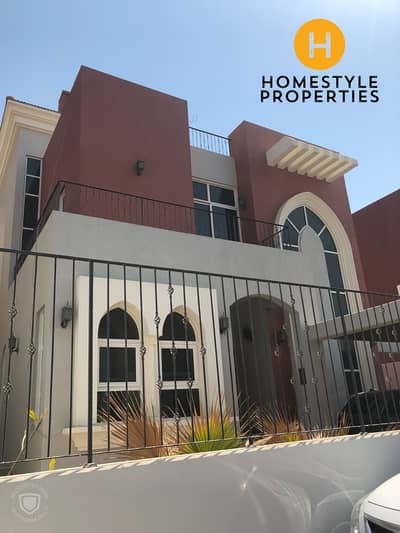 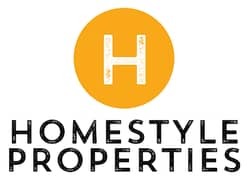 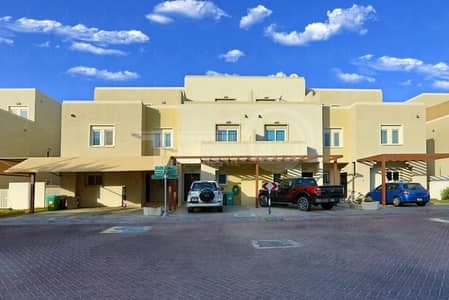 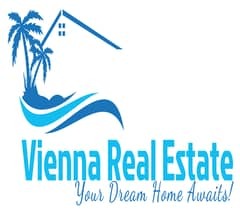 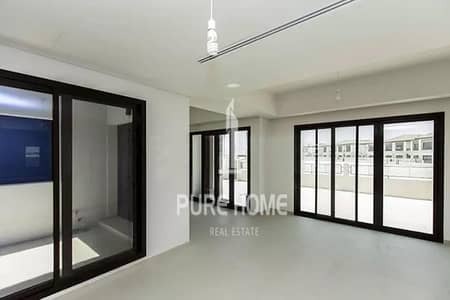 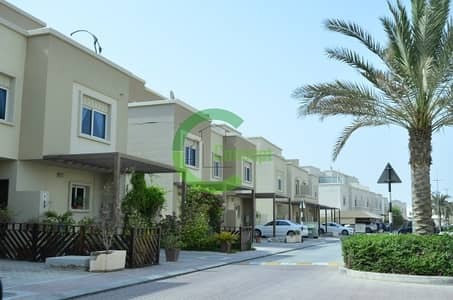 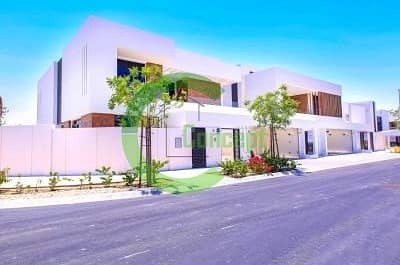 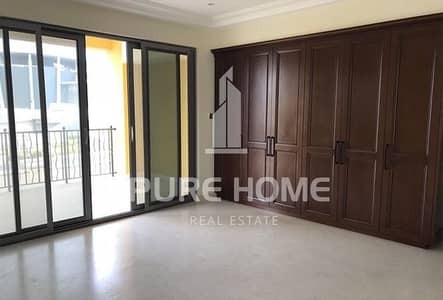 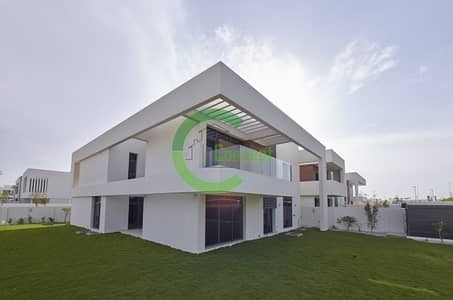 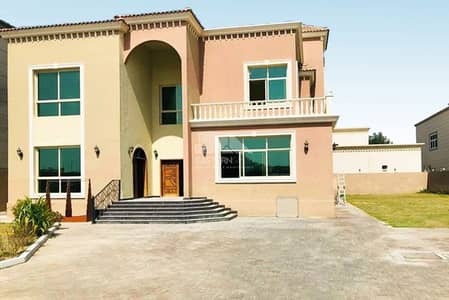 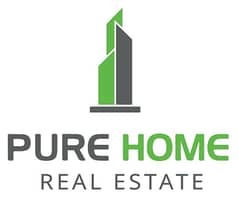 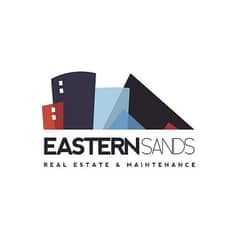 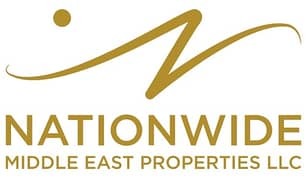 4 - Bedrooms villa for rent in Khalifa city A . 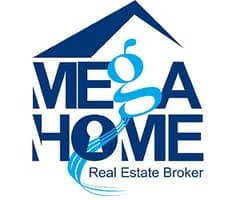 Stunning 5BR SingleRow Unit W/Huge Plot! 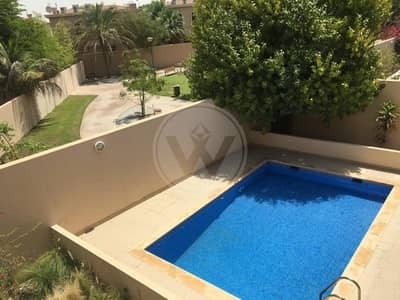 Unpretentious 4BR Villa With Big Garden!